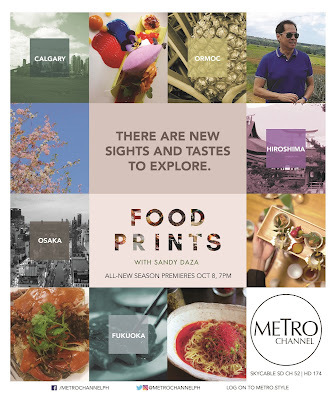 It’s all about mouthwatering lechon, savory ramen, and juicy steak this October as culinary royalty Chef Sandy Daza explores Leyte, Japan, and Canada in the sixth season of “Food Prints,” premiering on Monday (October 8) on Metro Channel. 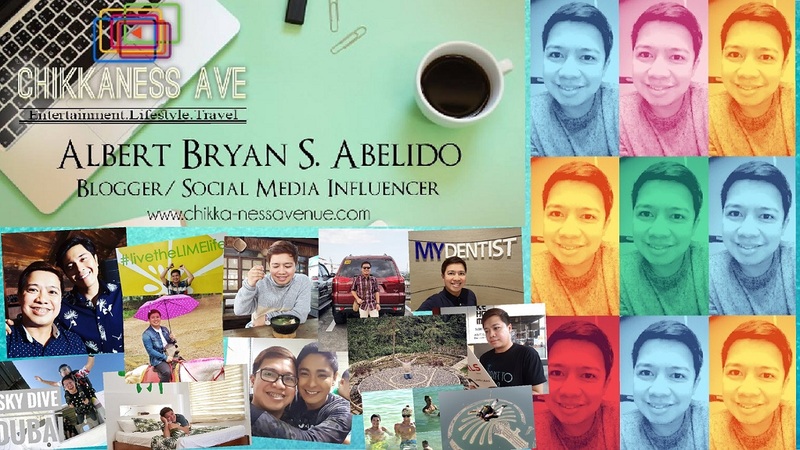 Uncover delicious eats as Chef Sandy visits Ormoc, Leyte for the first time and tries out authentic Singaporean bites and late night barbecue. He also pays homage to the Queen Pineapple, and has a leisurely lunch at beautiful Lake Danaoa. 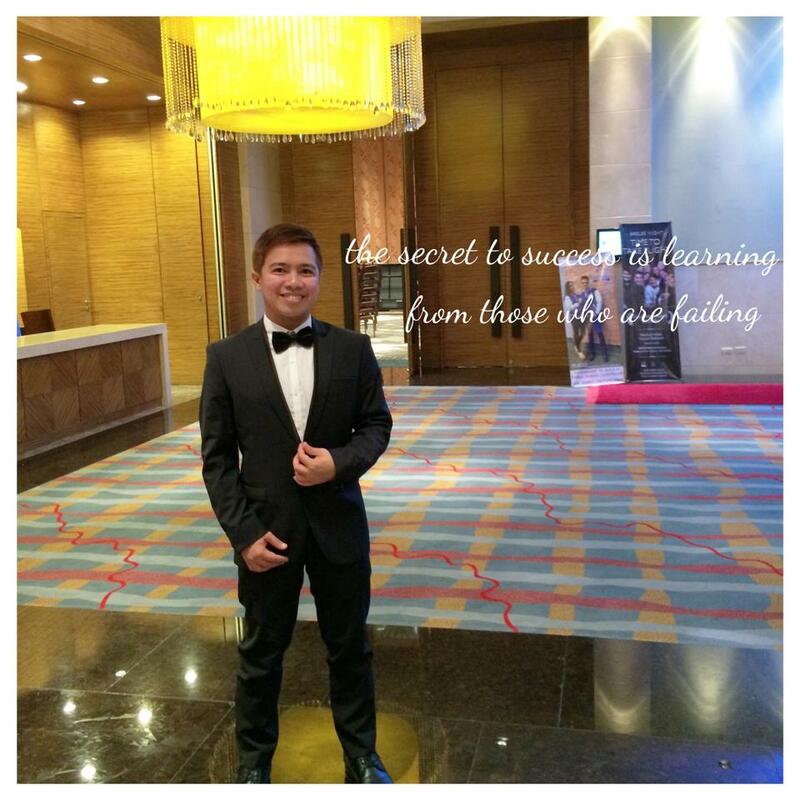 Much to the renowned celebrity chef’s surprise, he also discovers the best lechon by chance while on his way to the airport. “Food Prints” also takes you out of the country and to the land of the rising sun as Chef Sandy gets on a Japan food tour, taking in 14 foodies under his wing. The tour kicks off with Fukuoka’s greatest culinary hits—pork broth ramen, mini gyoza’s, and the freshest seafood. Next stop is Hiroshima for some seriously spicy ramen and the juiciest, plumpest oysters from Hiroshima Bay. The show-stopping finale, meanwhile, is an A5 superior Kobe beef dinner in dazzling Osaka. Chef Sandy also meets with next generation chefs in Canada, whose young minds are breathing life into some of the city’s best restaurants by creating bold, new dishes from fantastic local ingredients. Last but not least, indulge in the best of Canada—Canada Beef. Chef Sandy takes us to the windswept prairies of Alberta to see how Canada cattle is raised. He also visits breathtaking Lake Louise, and of course enjoys many juicy steaks along the way. Chef Sandy is a restaurateur, author, columnist food critic, food blogger, and also host of the popular “Casa Daza” show on Metro Channel and owns the successful Casa Daza and Wooden Spoon restaurants. 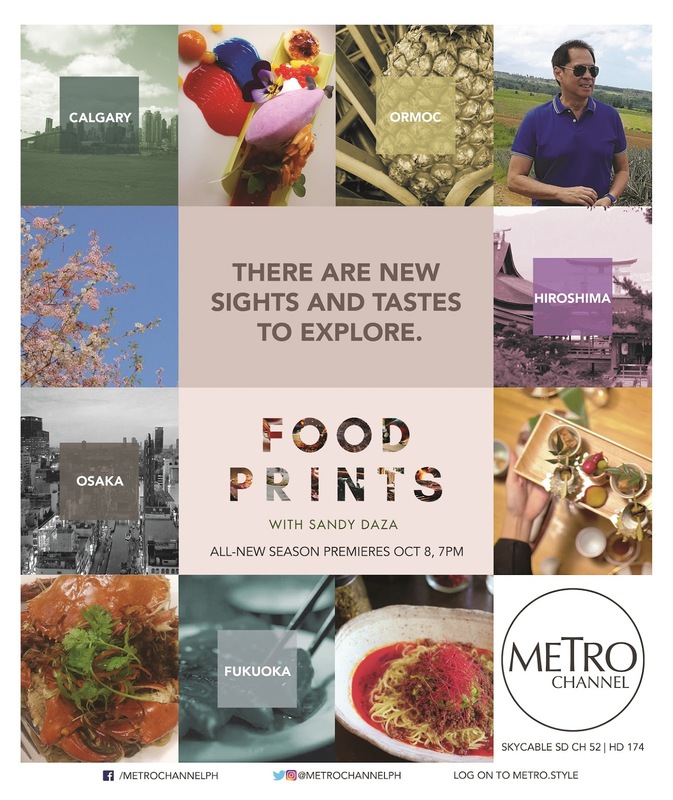 Feast your eyes with great food and stunning spots in “Food Prints,” premiering this Monday (October 8) at 7 PM on Metro Channel (SKYcable ch. 52 and ch. 174 on HD), home of chic living from the country’s authority in style, Metro. 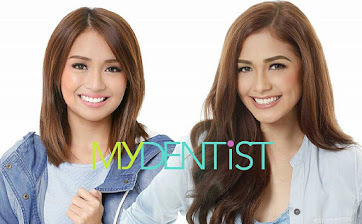 For updates, follow @abscbnpr on Facebook, Twitter, and Instagram or visit www.abscbnpr.com.